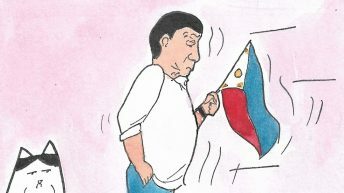 MANILA – After only a year in power, President Duterte is fast losing the support of national minorities who are disappointed that their communities continue to be under attack under his administration, especially after his declaration of martial law in Mindanao. The group said that amid “the worsening sufferings of the national minorities,” they have no choice but to withdraw their support from the President if he pushes to lengthen and broaden martial law. 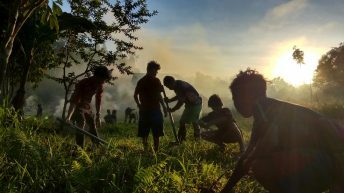 Progressive indigenous peoples and Moros backed Duterte on his statements last year against the war crimes committed by the US against the Moros, as well as his pronouncements to respect the indigenous peoples’ right to ancestral lands. 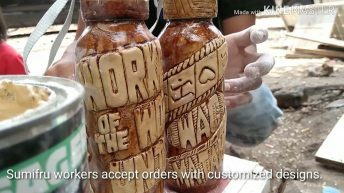 Sandugo staged protests in Quezon City and Cotabato City today, July 21, three days before Duterte’s second State of the Nation Address (SONA) on July 24. 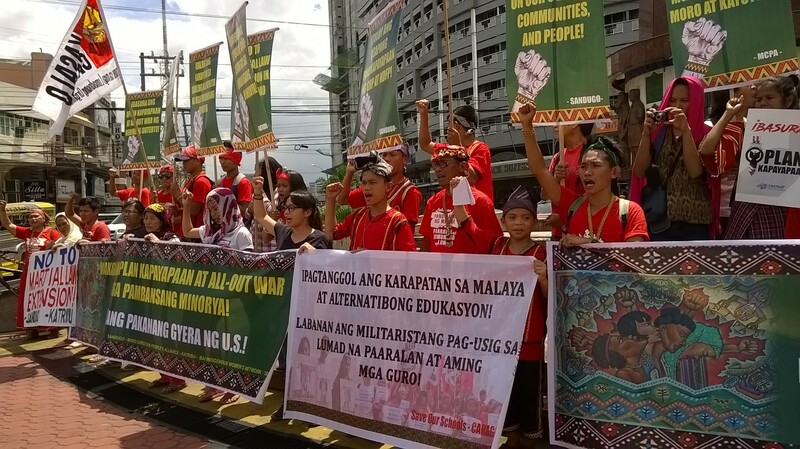 Lumad students and teachers from Caraga region and Davao del Norte joined indigenous peoples from Luzon and student advocates in the protest at the Boy Scout Circle in Timog, Quezon City. 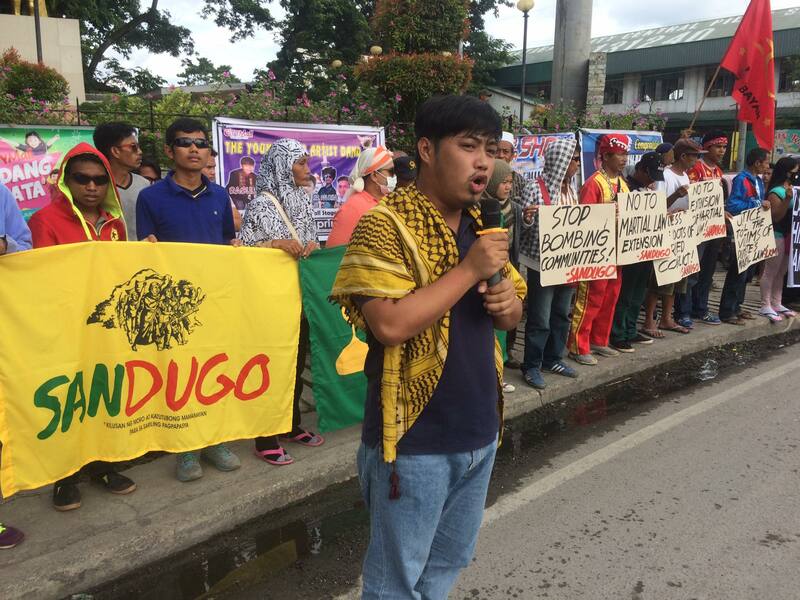 In Cotabato City, Maguindanao province, Moros and Lumad joined the protest. “In just one year, 24 indigenous peoples and Moros were killed by this regime. 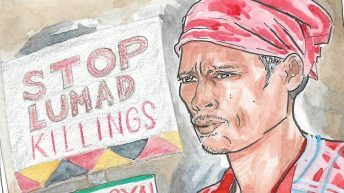 Paramilitary groups continue to sow terror and attack schools,” said Piya Macliing-Malayao, Sandugo co-convenor and secretary general of Katribu. 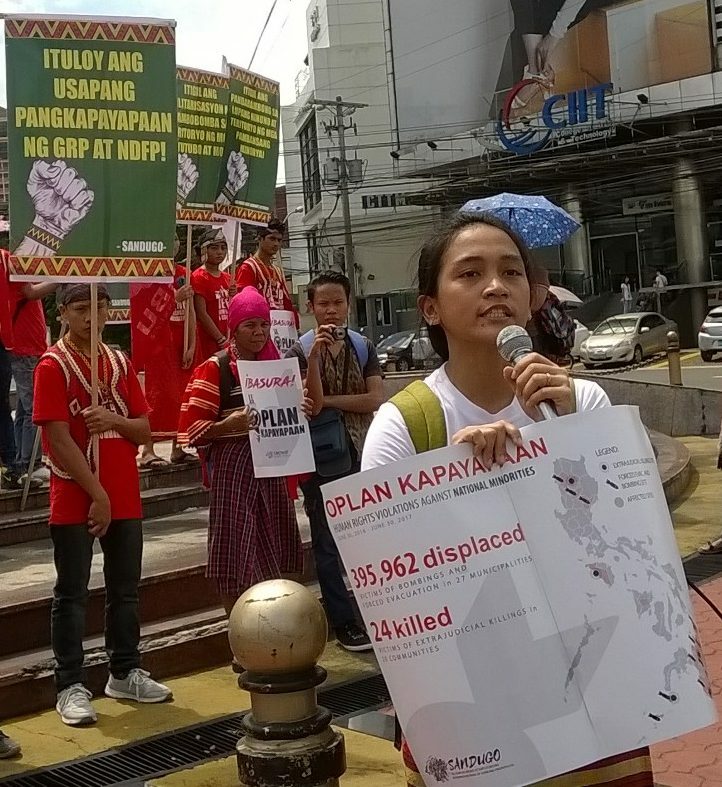 She added that some 400,000 indigenous peoples had been displaced by military operations under Duterte, including those caught in the crisis in Marawi city. 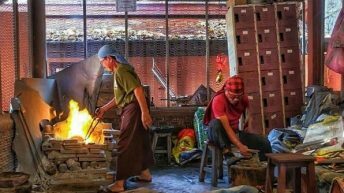 Aside from the military attacks, the ancestral lands of minorities continue to be threatened by development aggression projects for mining, plantations and power. “Coupled with escalating militarization of our land and territories, he has continued the anti-people and pro-foreign economic policies of the previous regimes. We still face the continued threat of losing our land and territories to destructive mining or vast plantations. 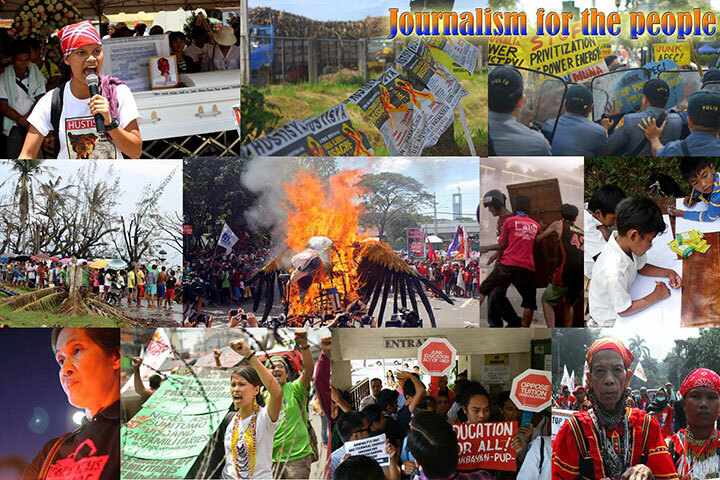 The Bangsamoro and the indigenous peoples remain in abject poverty, as real change has not come,” said Aba. 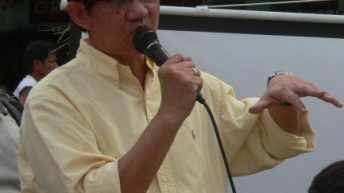 Even as Duterte has scrapped the peace talks with the National Democratic Front of the Philippines (NDFP), Sandugo called for its resumption, to address the roots of the country’s social unrest.